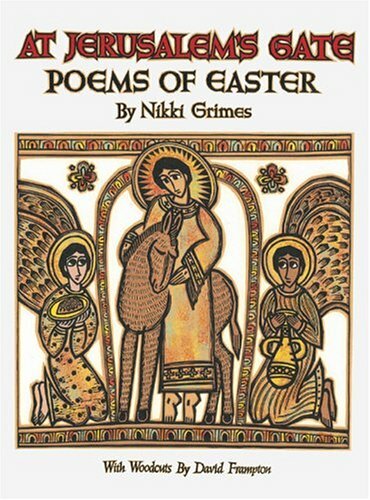 AuthorMitaliPerkins: Lent Reads 38, 39 and 40: I Did It! Lent Reads 38, 39 and 40: I Did It! 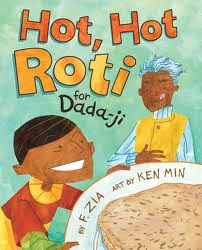 A zesty story about roti-making and the joys of intergenerational storytelling, written by F. Zia and illustrated by Ken Min (Lee and Low). 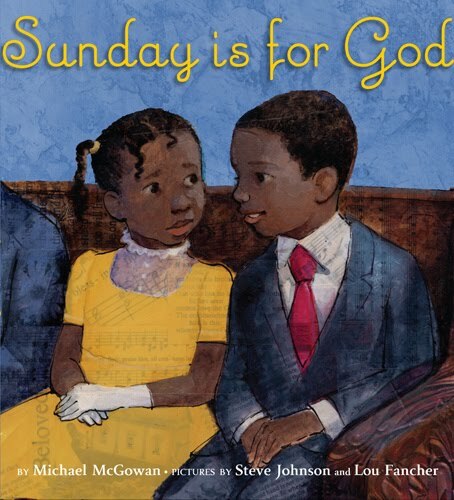 The joy and grace of a peaceful, worshipful Sunday (with a sweet, understated interracial friendship) are perfectly portrayed in this picture book written by Michael McGowan, illustrated by Steve Johnson and Lou Fancher (Random House). 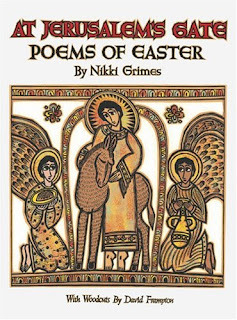 It felt right to end my 40 days of reading with Nikki Grimes' beautiful collection of poems telling the story of Holy Week, illustrated by David Frampton (Eerdman's Books for Young Readers). My favorite? The heartrending lament of Mary, letting her son go into God's arms with The Last Goodbye: "You gave me some sway in his beginning | Why not his end? | Look at him. | I could never kiss away | half those bruises."